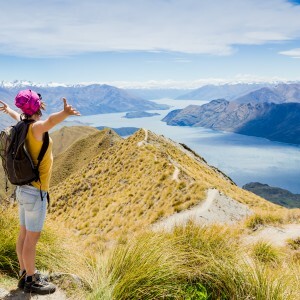 Uniquely New Zealand looks forward to hearing from you and assisting you with your travel plans to New Zealand, Australia, Fiji and/or the Cook Islands. 09:00 AM to 05:00 PM* Pacific Coast Time. *If you are not available during our office hours, let us know and we will make an appointment at a time that suits both parties. 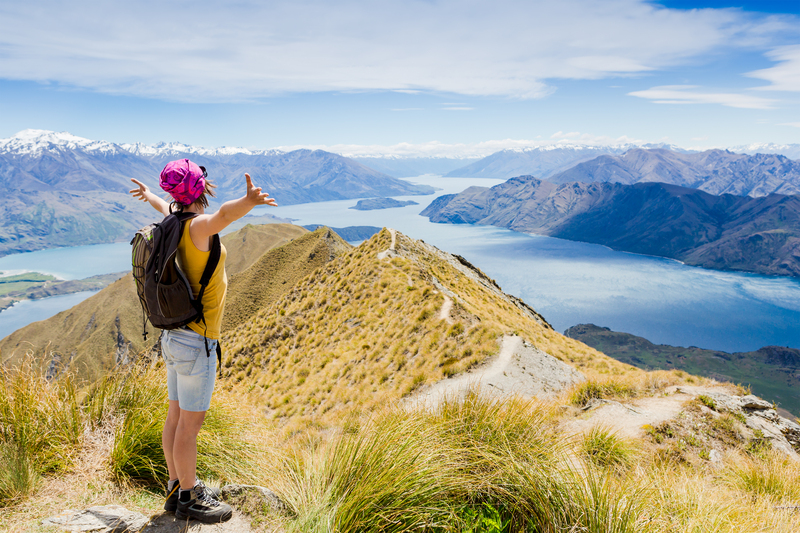 Please complete and submit the following information with as much detail as you can, and we will be in touch within 24 hours (business days) to help you begin your trip to New Zealand, Australia, Fiji and/or the Cook Islands. How did you hear about Uniquely New Zealand?